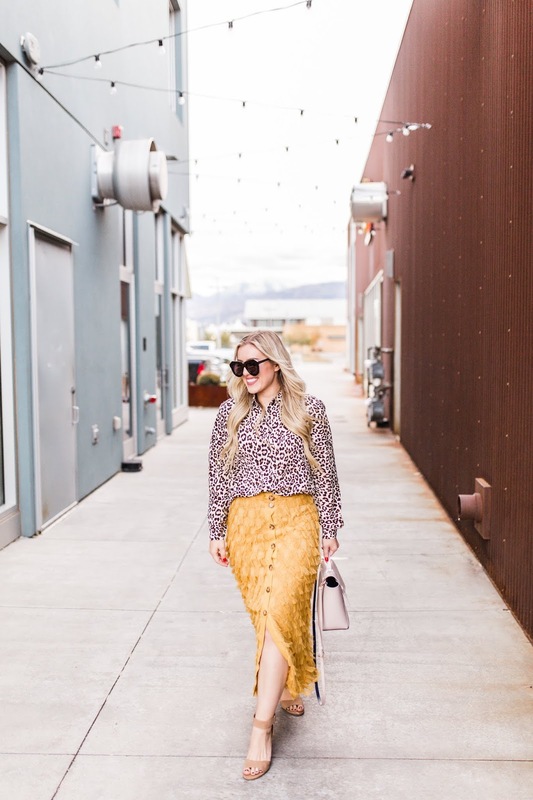 The leopard trend this fall is unstoppable and I am loving every second of it! 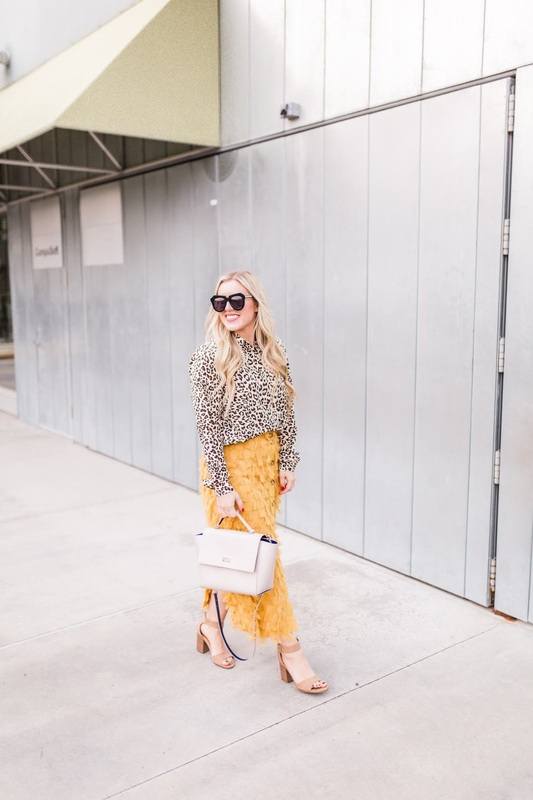 Leopard print almost acts as the perfect neutral print, or accent print to spice up any outfit. 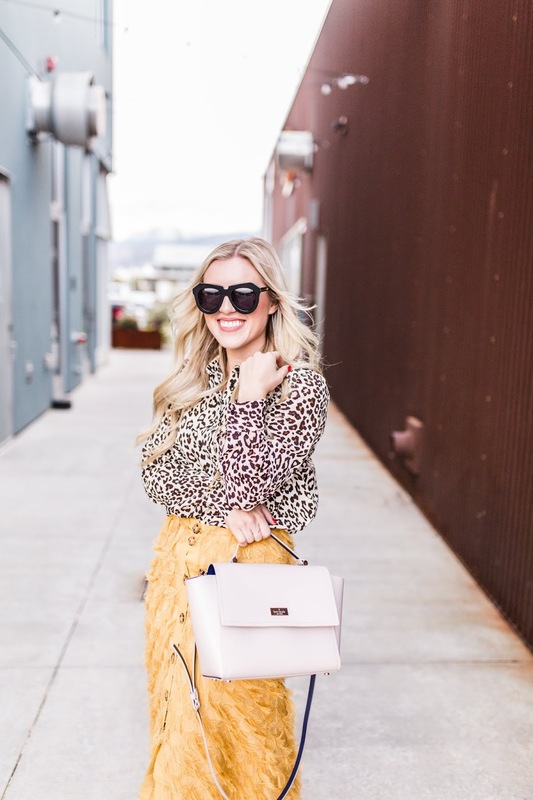 I have been adding item after item of leopard print to my cart every time I set my eyes on it. 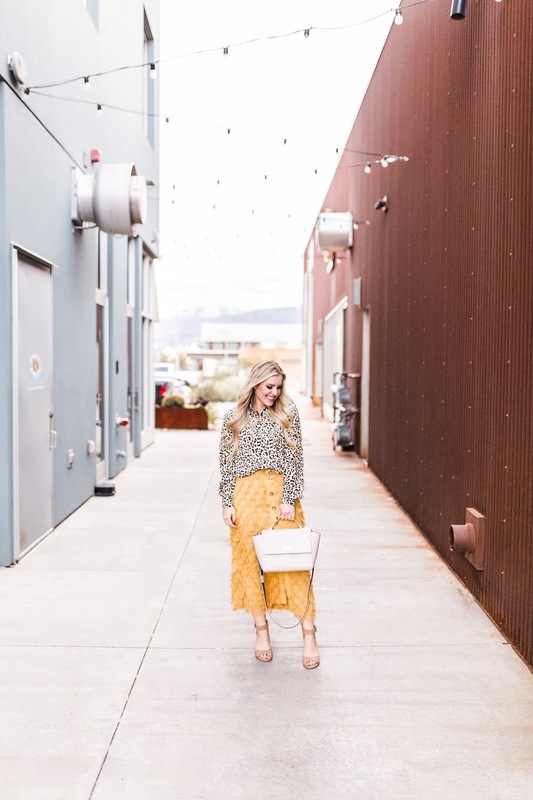 This leopard and mustard duo has been on repeat for me lately! 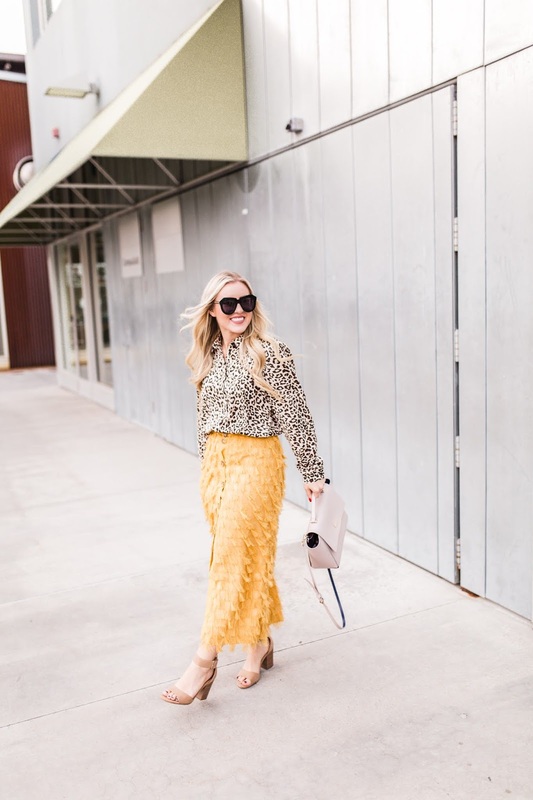 I love the way this mustard compliments the leopard, and can you see that fringe?? I was browsing the H&M website when I spotted this and of course, I had to have my hands on it. I can't wait to pair it with all sorts of tops and accessories! I am so excited to see how I can make it more casual. Does anyone else plan out outfits in advance? Or think of how many different ways they can wear an item? 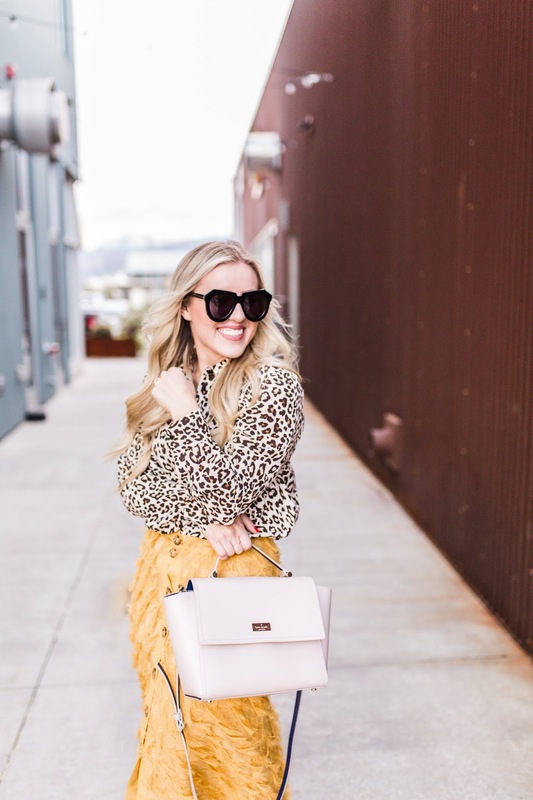 Since I have been loving this leopard print trend, I thought I would share all my favorite leopard finds! 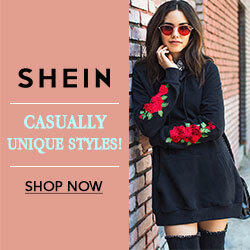 From tops, dresses, too accessories! What has been your favorite trend this fall?